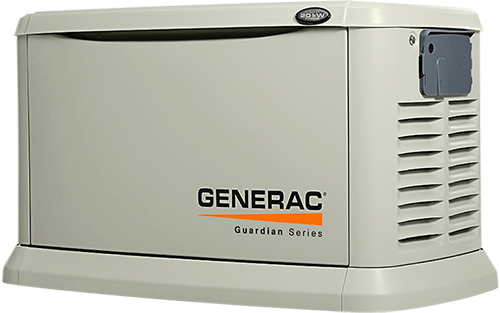 Take the guess work out of what's the right size unit for you, we provide FREE sizing assistance. Unparalleled service with our in house factory trained and certified personnel - who provide assistance and emergency service. 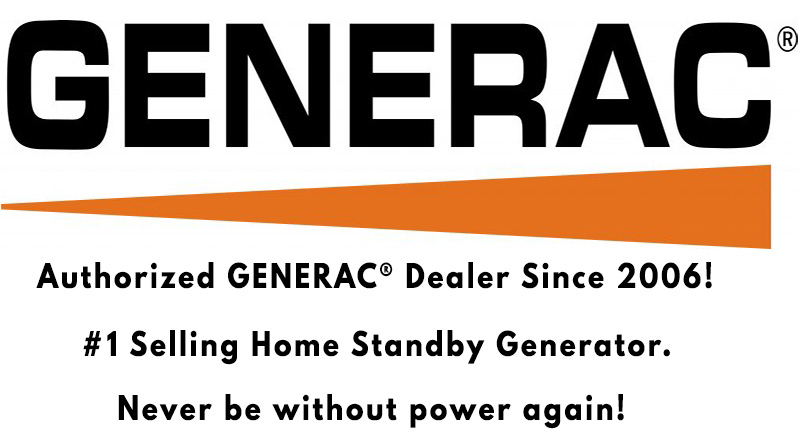 Large inventory of GENERAC® transfer switches, components, parts and accessories.